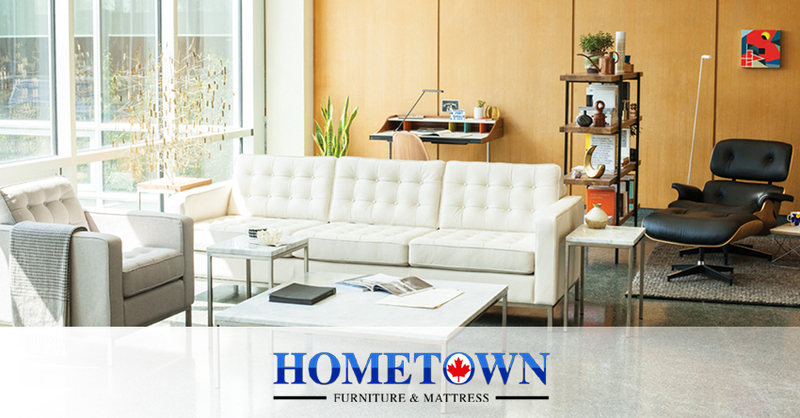 Hometown Furniture & Mattress, located in downtown Halifax, is a trusted provider of Canadian and international products for your home. 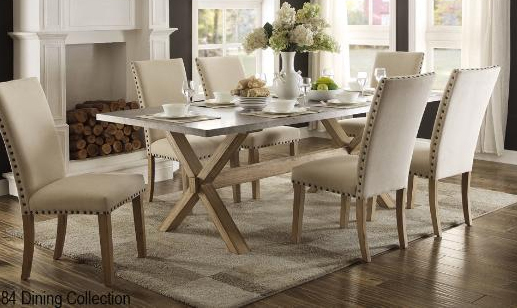 Call us or book online to make an appointment to visit our 2,500 square foot penthouse showroom to view quality merchandise at a fraction of the price of the usual box store. Join other Haligonians in this unique shopping experience developed by one of Nova Scotia's leading, young entrepreneurs, Chen Qing. For your convenience, our personalized service is available in five languages (English, Mandarin Chinese, Korean, Hindi and Arabic). 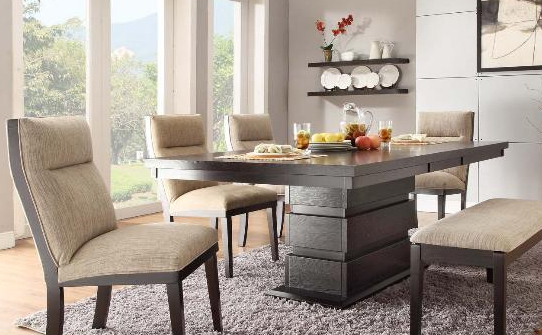 We'll even take care of the delivery and assembly of your new furniture!